> Praise the Lord for a unanimous decision of the delegates to the Gabon C&MA national council meetings to re-elect the entire national leadership last week. 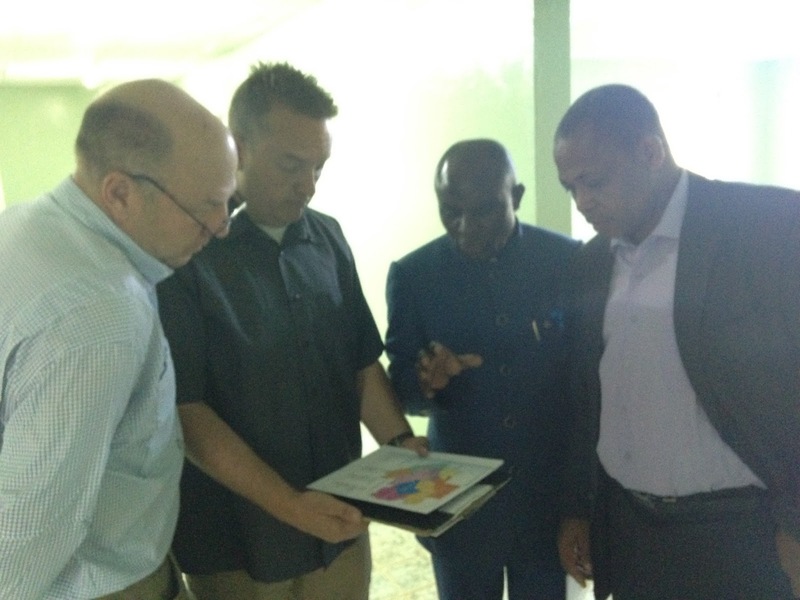 Since our partnership in Gabon is driven by and with these leaders, it's nice when we have the same people in place. More than that, however, this team of leaders in Gabon are Godly men and women that we really enjoy working with and being friends with. > Sam, our youngest, will soon transition to college (and life) in San Diego. Please pray for him. 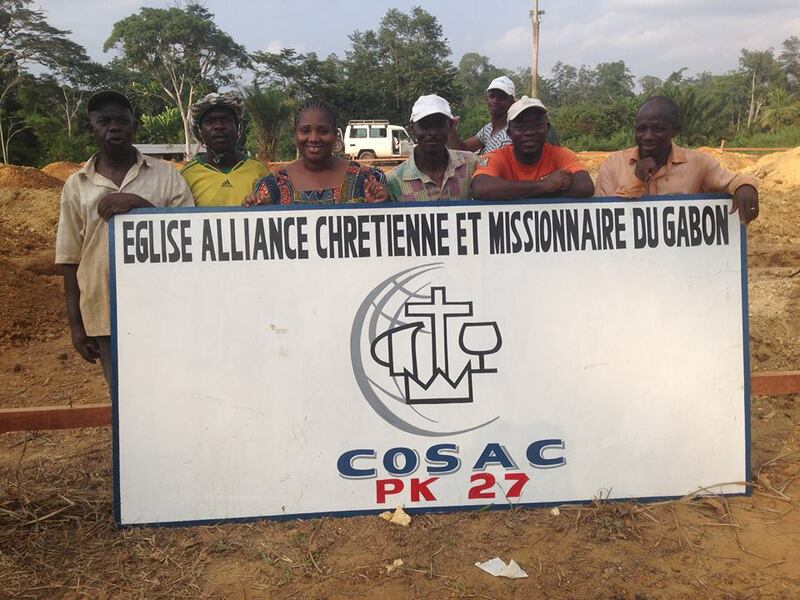 > Please pray for the inter-church committee in GABON working to advance Bible translation in the nation. They are making partnership decisions and setting plans. 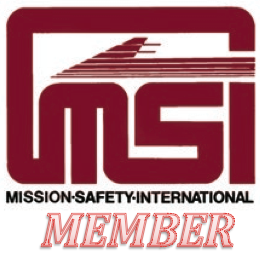 Our aircraft has served these efforts already and are looking forward to more of this Kingdom-building work! 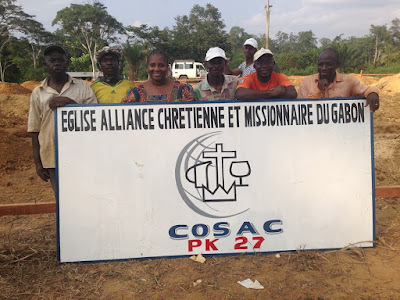 > Please pray for the national Gabonese church's "PK-27" project. A social works campus with a landing strip for our aircraft! 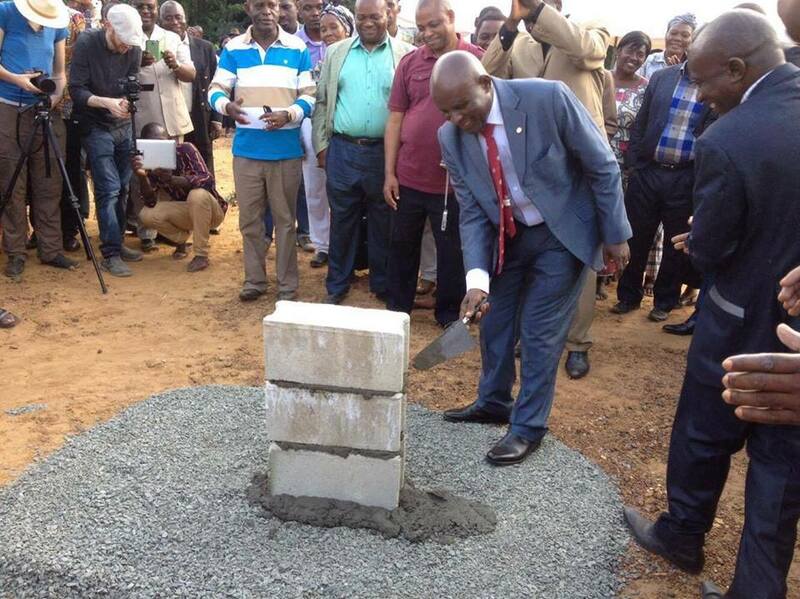 They just had their cornerstone laying ceremony! Pastor Victor NDOUKOU, national church President, at the June 19, 2016 Cornerstone laying ceremony.